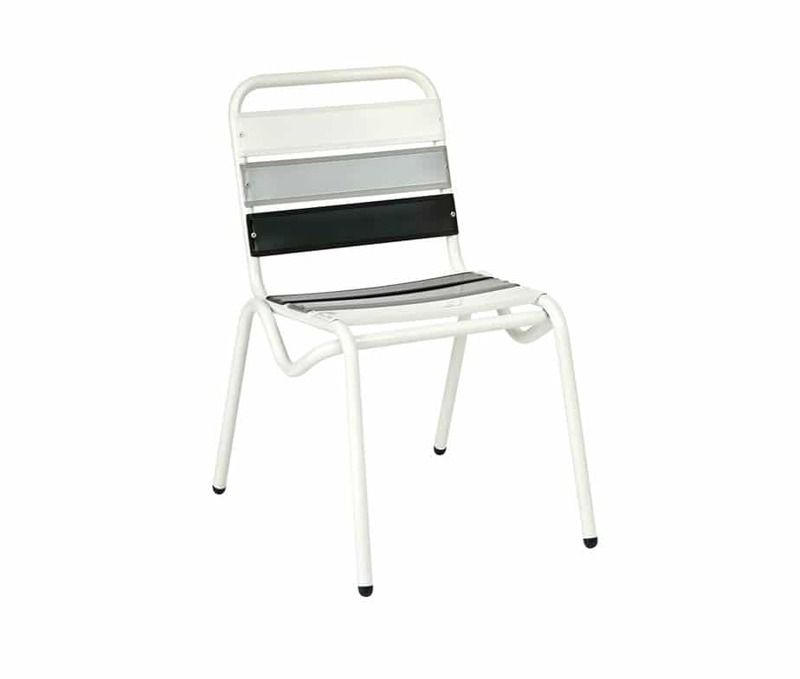 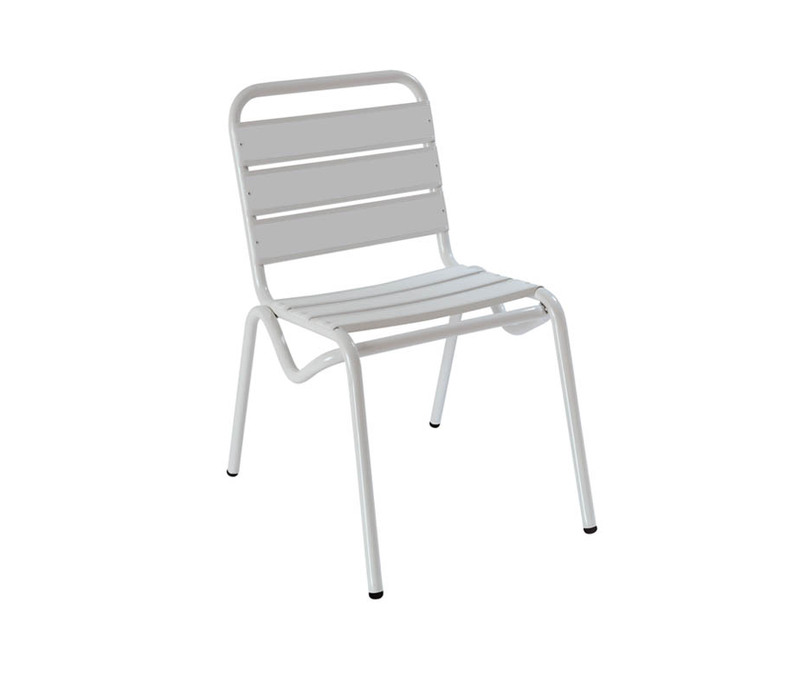 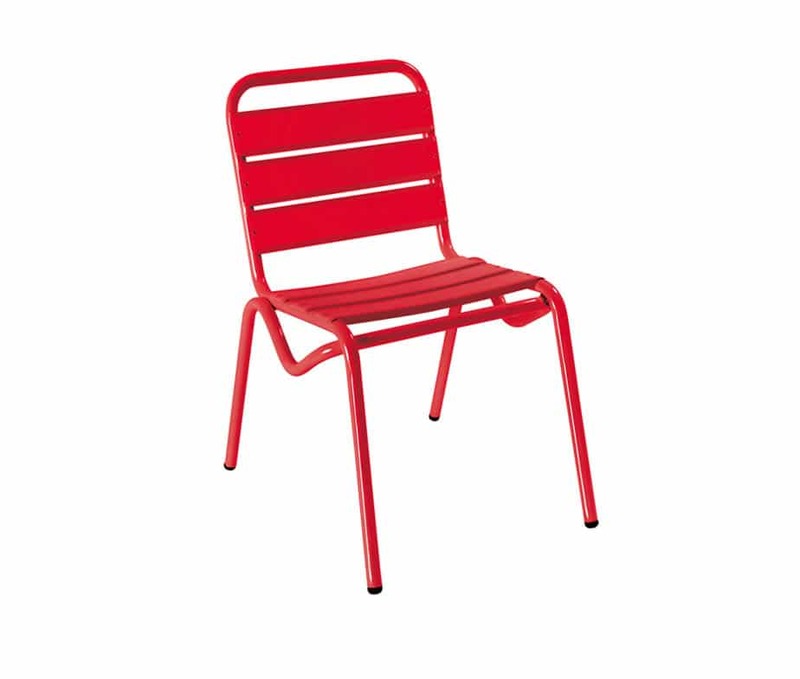 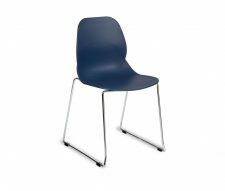 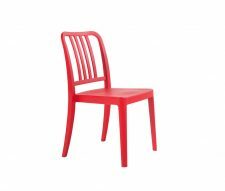 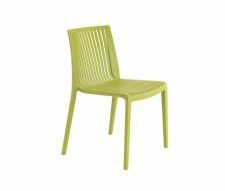 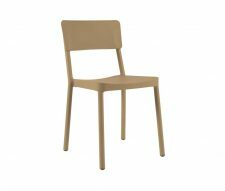 Decker adonised aluminium outdoor stacking chair for cafes, bars and outdoor restaurants. 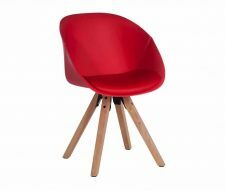 Available in black, white, grey, red and multi coloured. 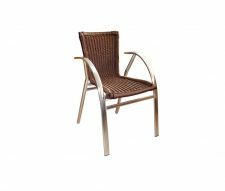 Low priced outdoor cafe and restaurant furniture with quick delivery. 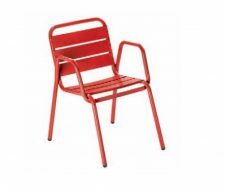 Please state your quantity and add the Decker chairs to your basket.